Several initiatives in regards to digitalisation citizens’ services have been launched, both in the European Union and in Denmark. Several problems have been reported in related work in regards to lack of accessability and usability of e-government self-service solutions. The objective of this paper was “How are software providers developing e-government self-service solutions that should be usable for all citizens?” we conducted 11 phone interviews with self-service providers in Denmark. 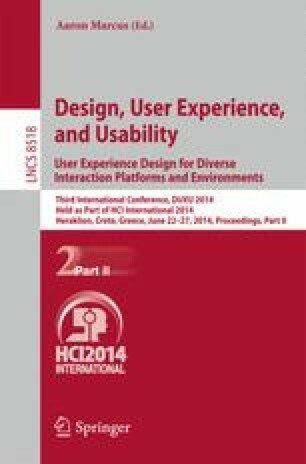 We found that no citizens are involved in the development process and only few of the self-service solutions are usability evaluated before being released.